CHD is happy to add an aspect of molecular diagnostics to its repertoire of services. Following published manuscripts, Cryptosporidium spp.1,2 and Giardia lamblia3 can be detected via the polymerase chain reaction (PCR) in treated, raw, and waste waters. In addition, speciation, lineage, and/or genotype determination are accomplished using restriction fragment length polymorphism (RFLP) and DNA sequencing. 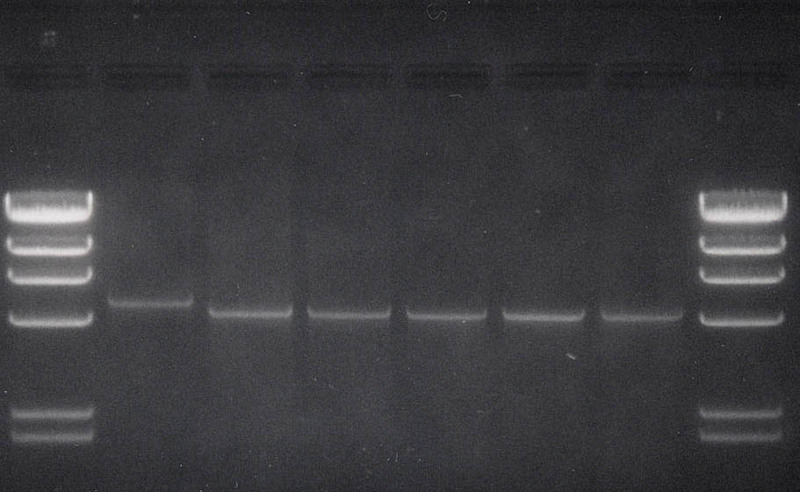 Figure: 1.5% EtBr stained agarose gel depicting Cryptosporidium species determination via RFLP digestion of a PCR amplified segment within the 18S rRNA gene. Figure 2: 0.8% EtBr stained agarose gel depicting an approximate 500bp size polymorphism within the GP900 surface protein gene noted between C. parvum and C. hominis. 1 Sturbaum, GD, C Reed, PJ Hoover, BH Jost, MM Marshall, and CR Sterling. 2001. Species-Specific, Nested PCR-Restriction Fragment Length Polymorphism Detection of Single Cryptosporidium parvum Oocysts. Applied and Environmental Microbiology. 67:2665-2668. 2 Gobet P, Toze S. Sensitive genotyping of Cryptosporidium parvum by PCR-RFLP analysis of the 70-kilodalton heat shock protein (HSP70) gene. FEMS Microbiol Lett 2001;200:37-41. 3 Hopkins RM, Meloni BP, Groth DM, Wetherall JD, Reynoldson JA, Thompson RC. Ribosomal RNA sequencing reveals differences between the genotypes of Giardia isolates recovered from humans and dogs living in the same locality. Journal of Parasitology. 1997 Feb;83(1):44-51. 4 Lu SQ, Baruch AC, Adam RD. Molecular comparison of Giardia lamblia isolates. International Journal for Parasitology. 1998 Sep;28(9):1341-5.